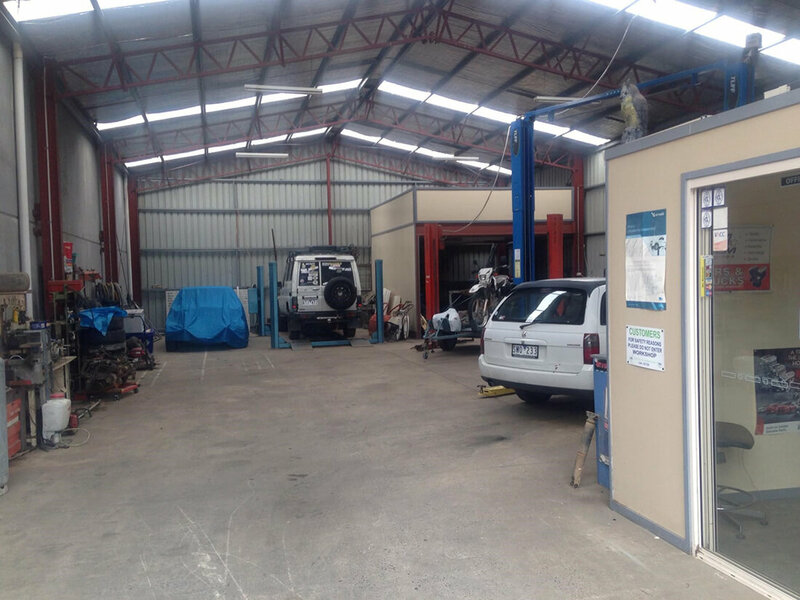 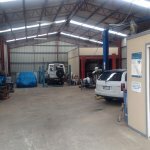 Well established and well presented Automotive/Mechanical workshop located on the Mornington Peninsula, great location with plenty of passing traffic. 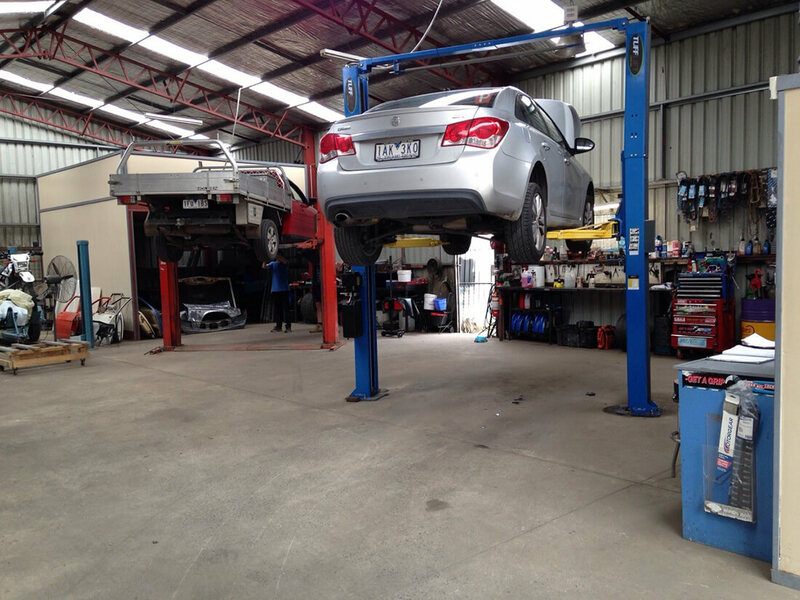 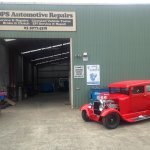 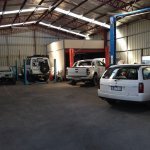 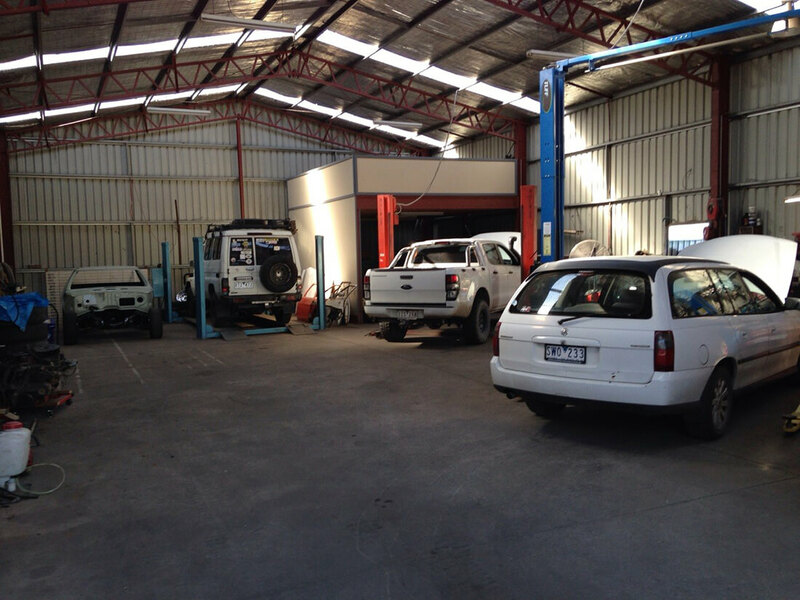 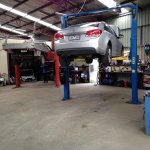 This Automotive/Mechanical workshop of 25 years is situated on a local main road on the Mornington Peninsula. 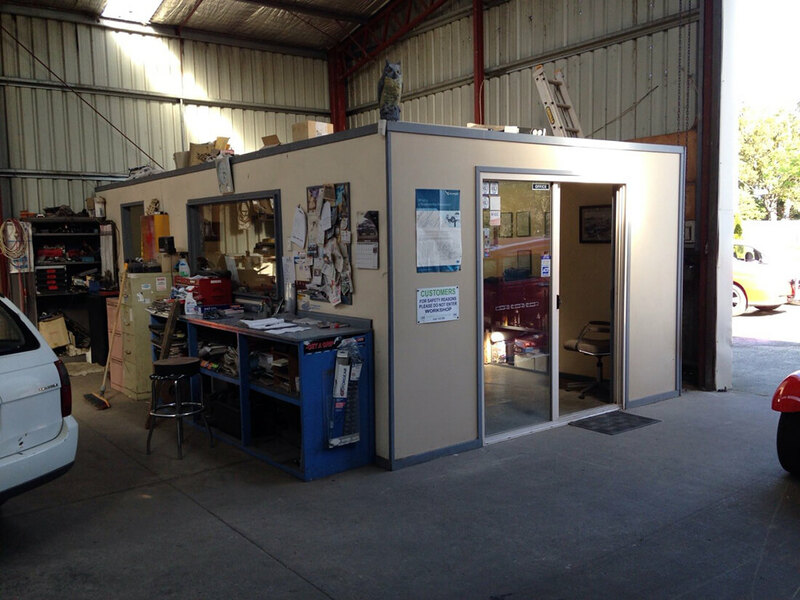 Good clean set up with office and waiting room. 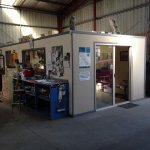 Low rent, first two months rent free and secure lease. 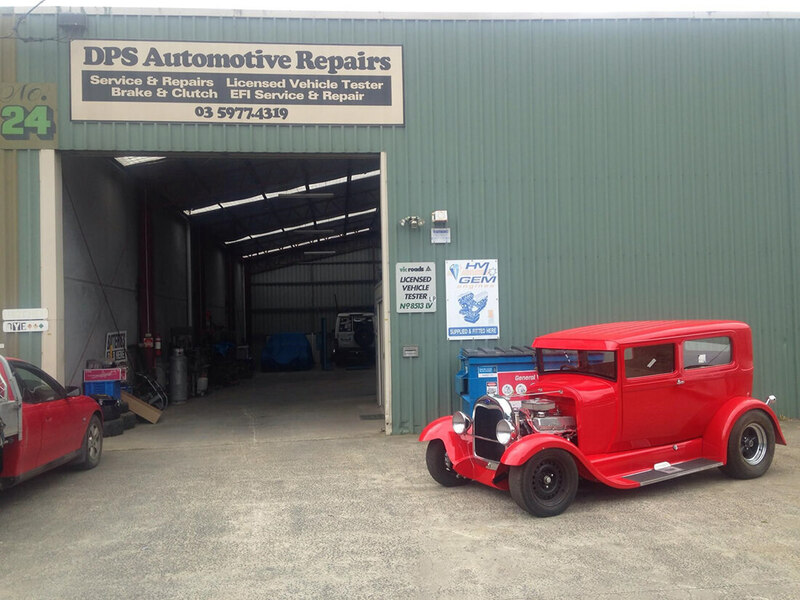 One owner selling to retire.